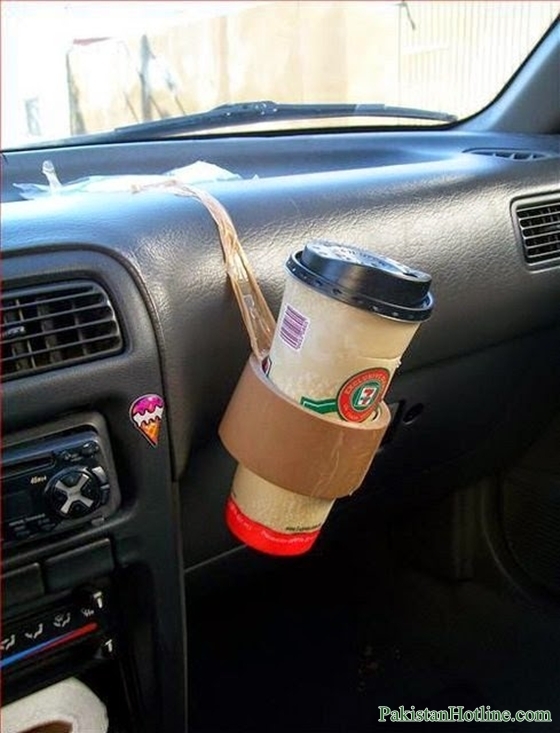 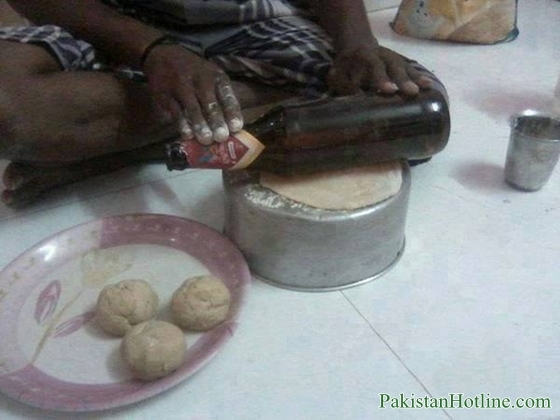 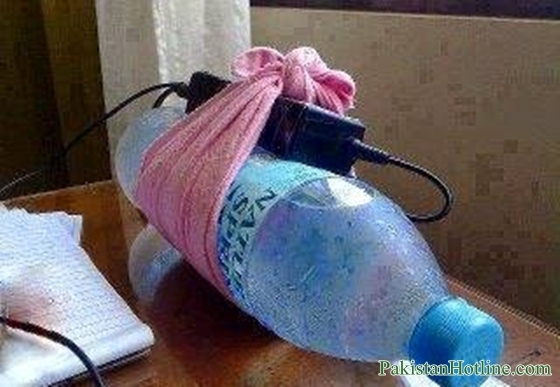 Jugaad or juggarr is a Pakistani term which means life hack or innovative fix. 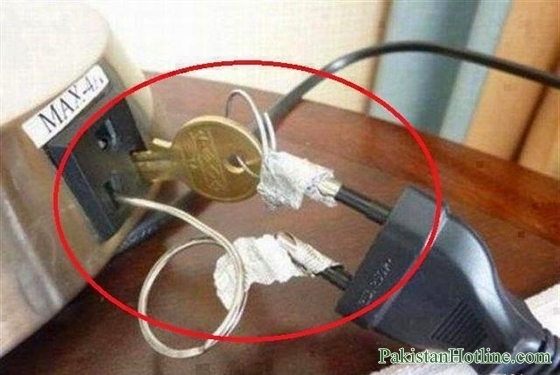 The word Jugaad is commonly used for making things better with available resources and tools which are not meant for it. 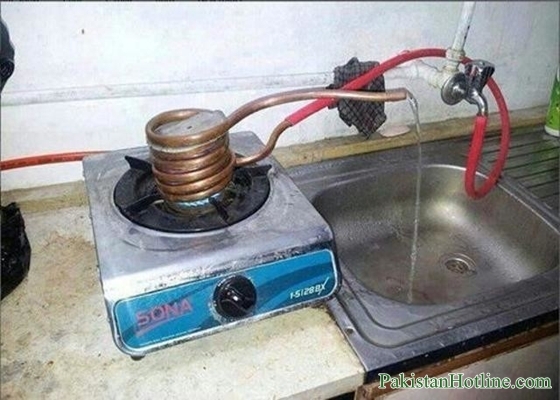 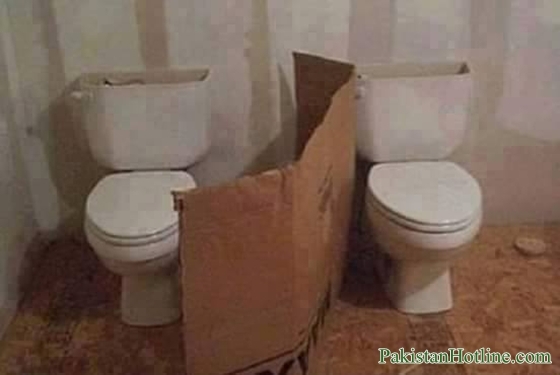 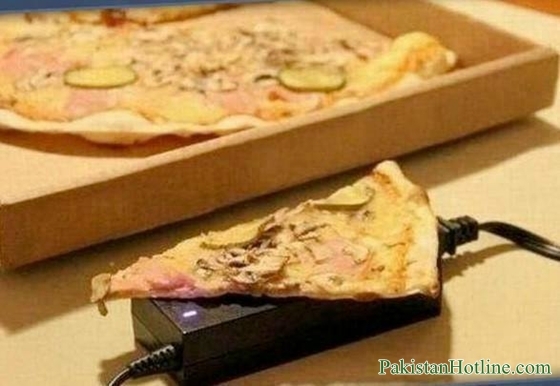 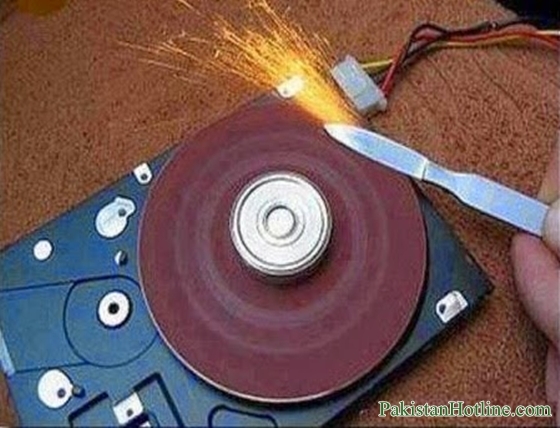 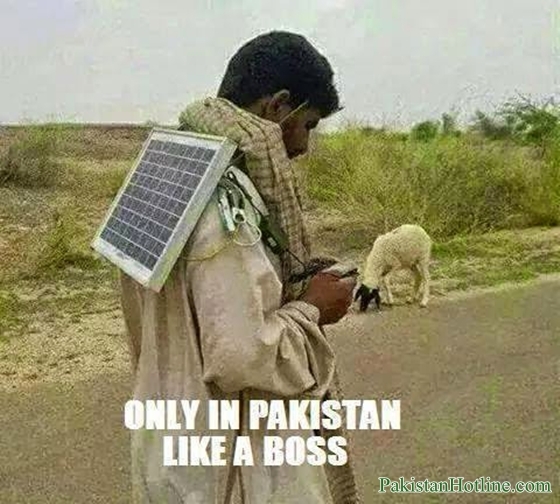 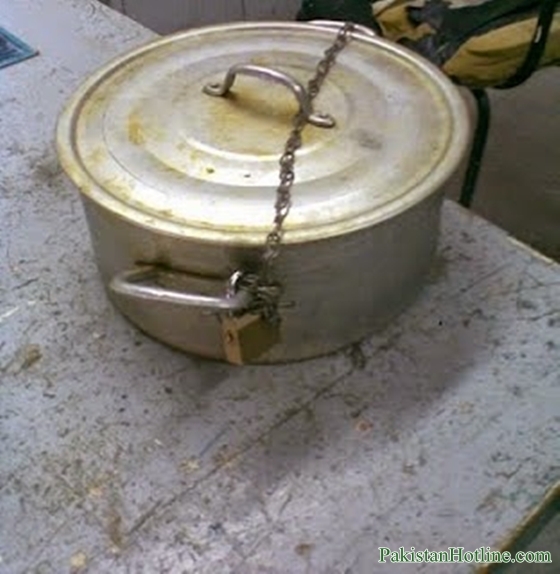 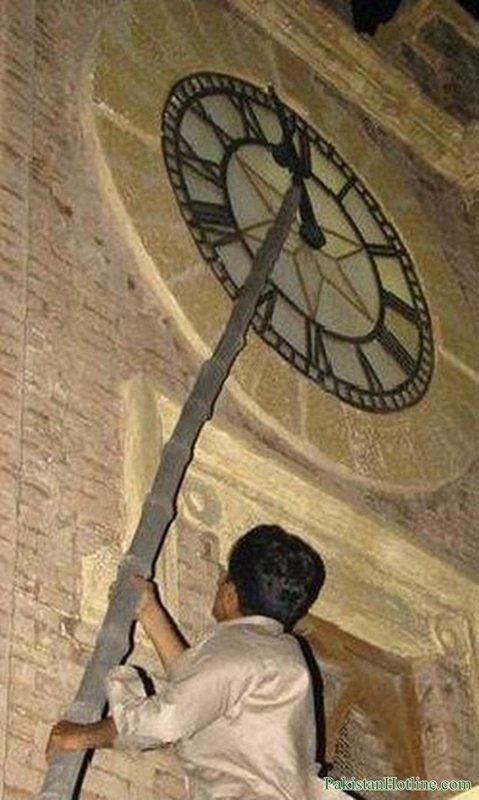 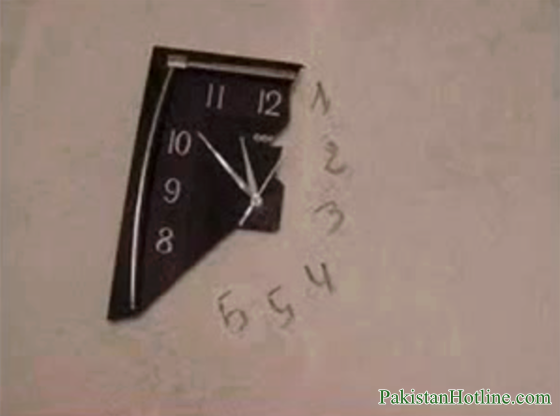 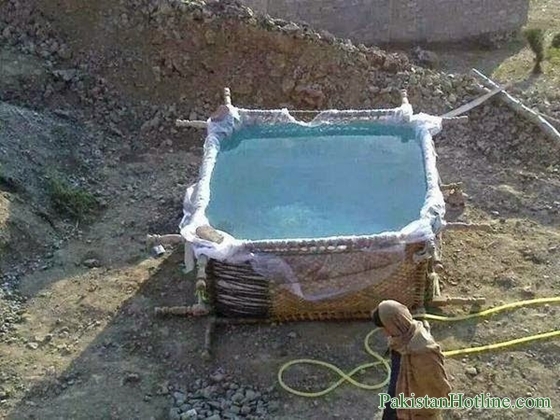 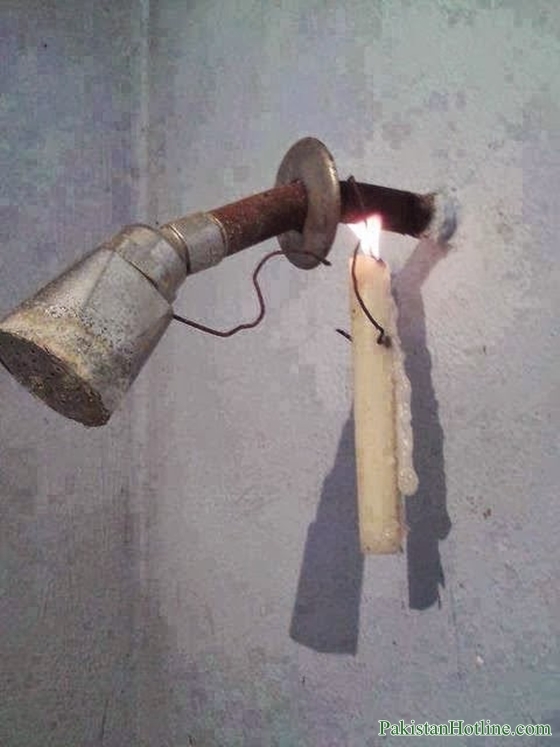 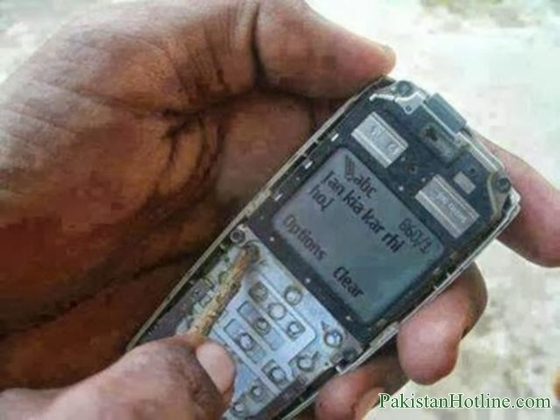 We Pakistanis are very much innovative in fixing and using things in an unusual way, which was never thought before. 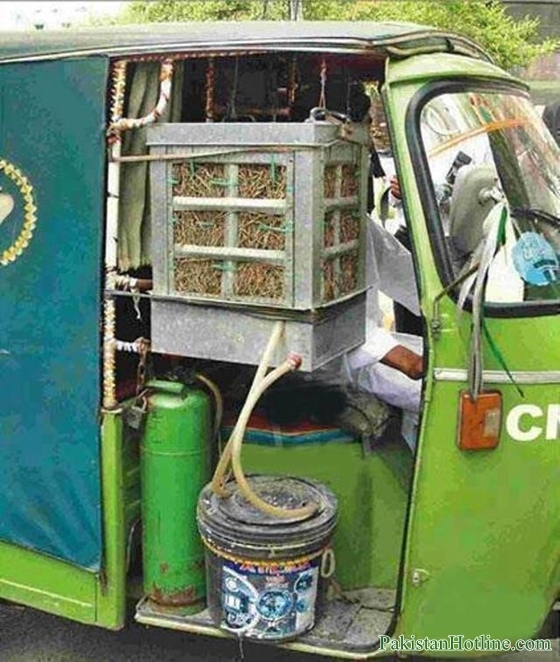 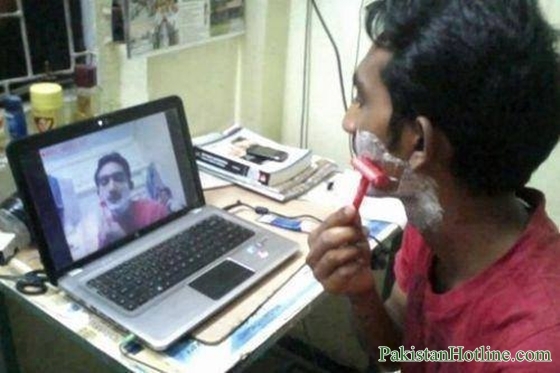 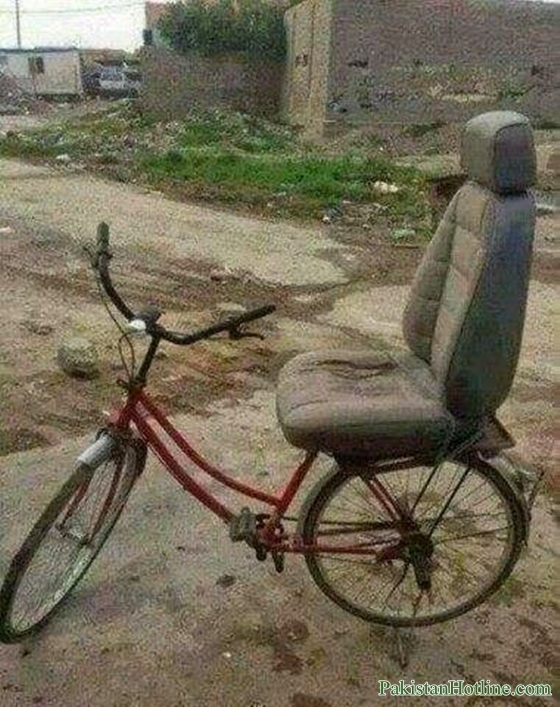 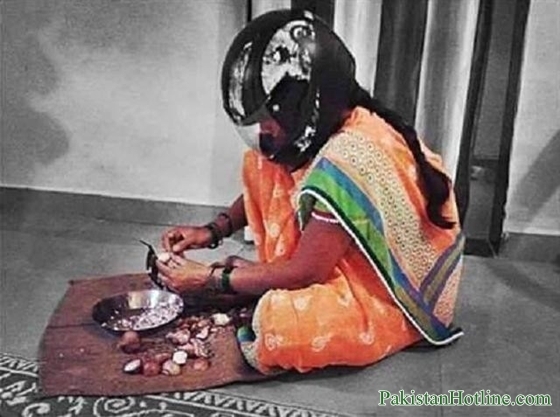 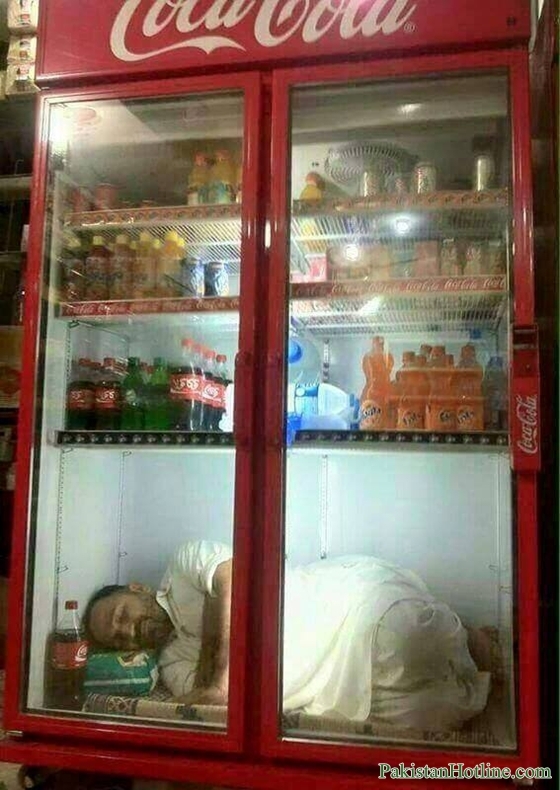 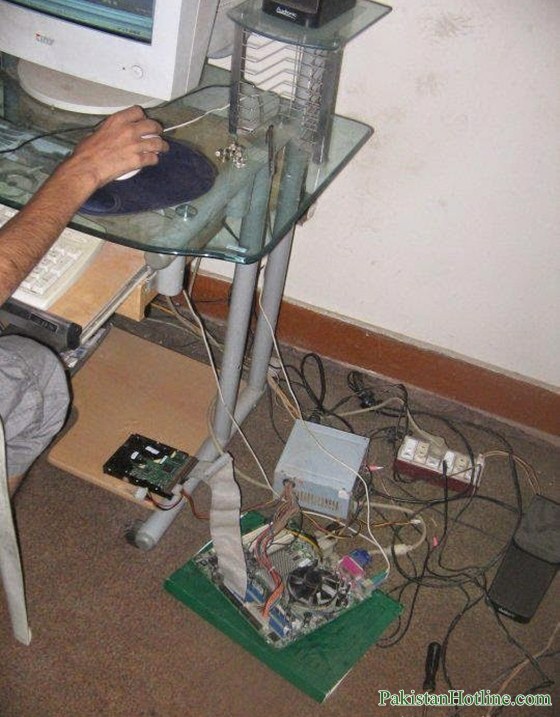 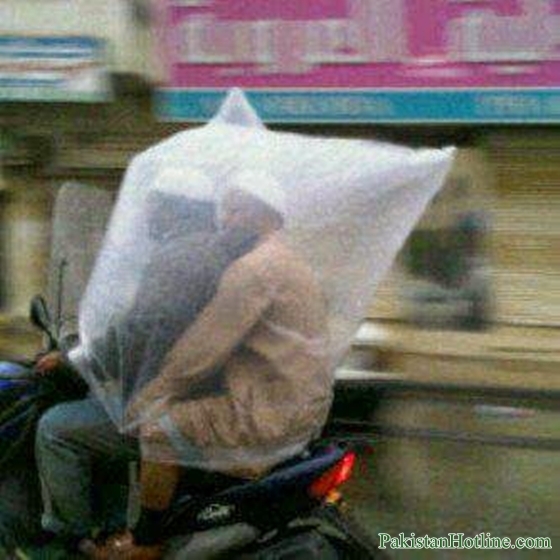 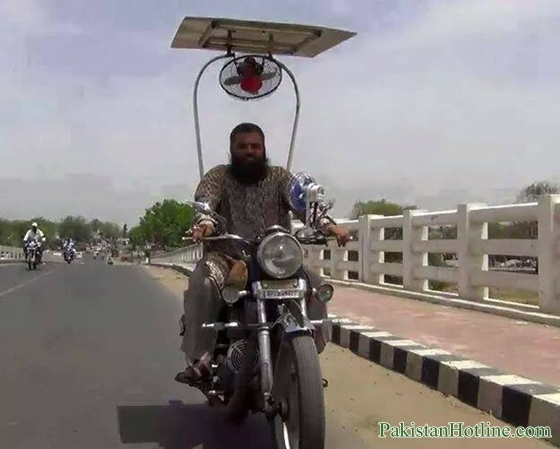 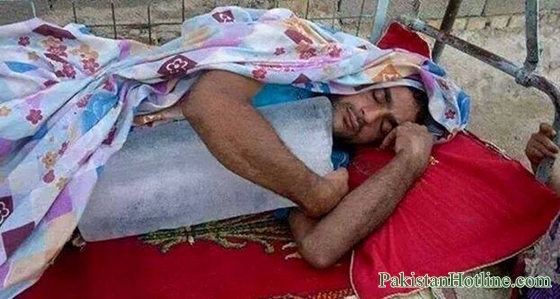 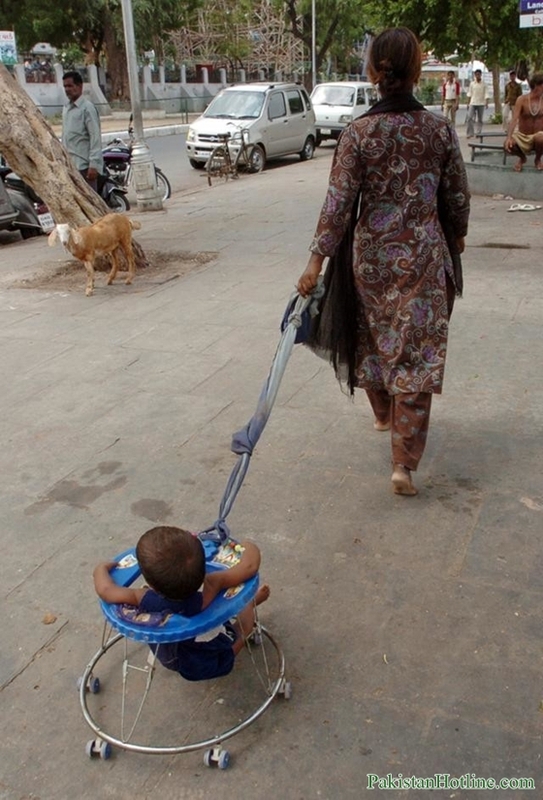 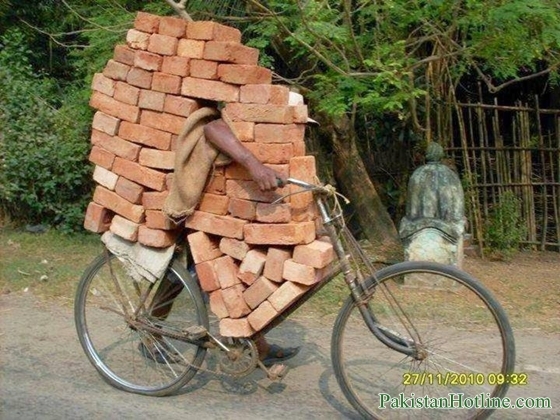 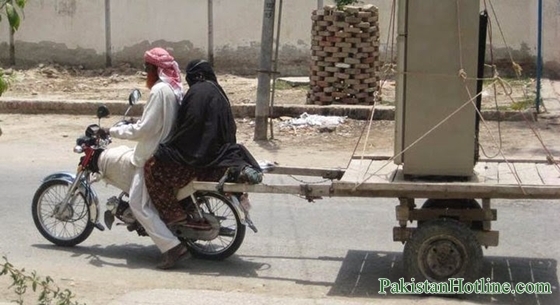 Here are 40+ images which shows best and ultimate Pakistani Jugaad ever. 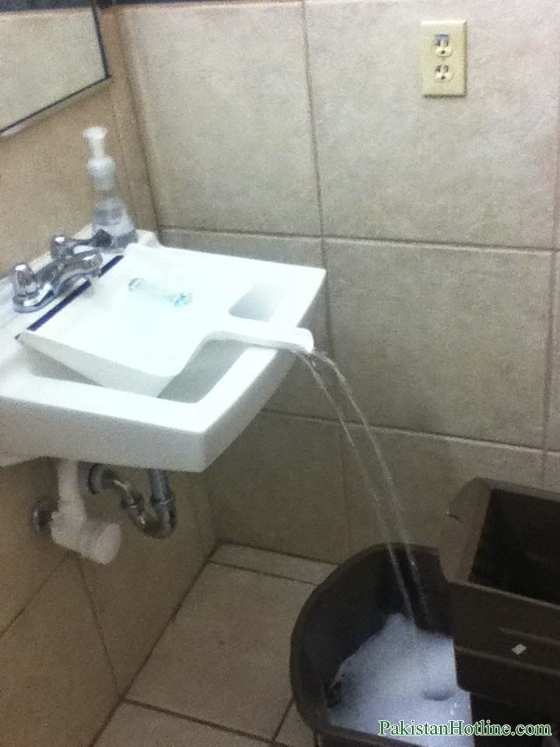 One of our teacher told us in technology college, that a multinational company designed a scanner machine for separating empty soap boxes which cost them millions of dollars and also have high operating costs. 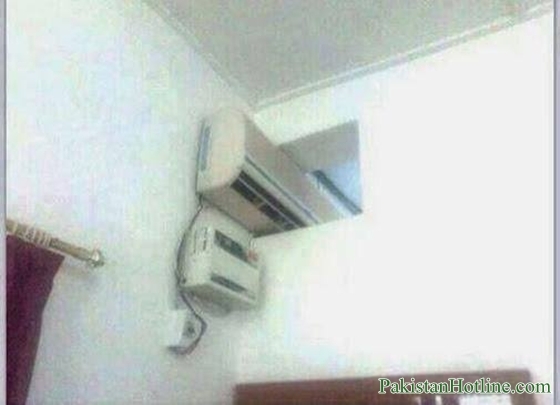 For the same purpose here in Pakistan, a local soap company installed a pedestal fan on conveyor belt, with almost zero operating cost. 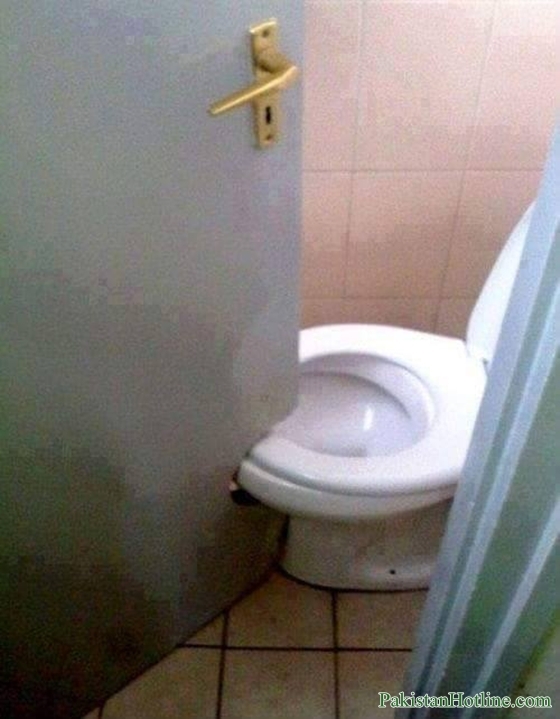 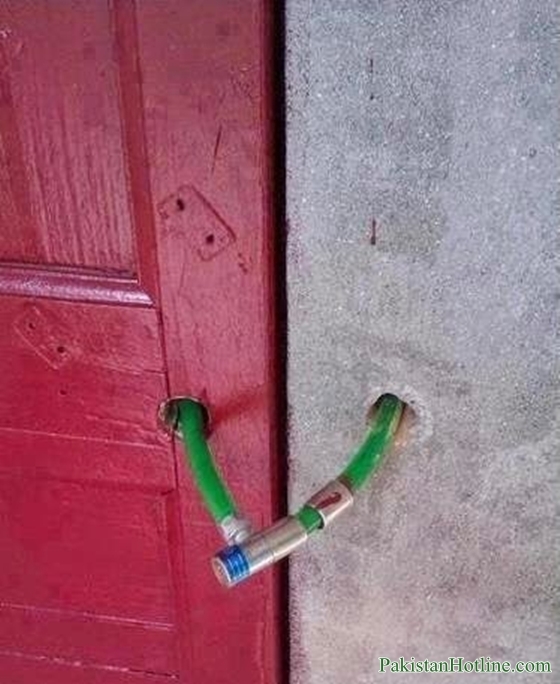 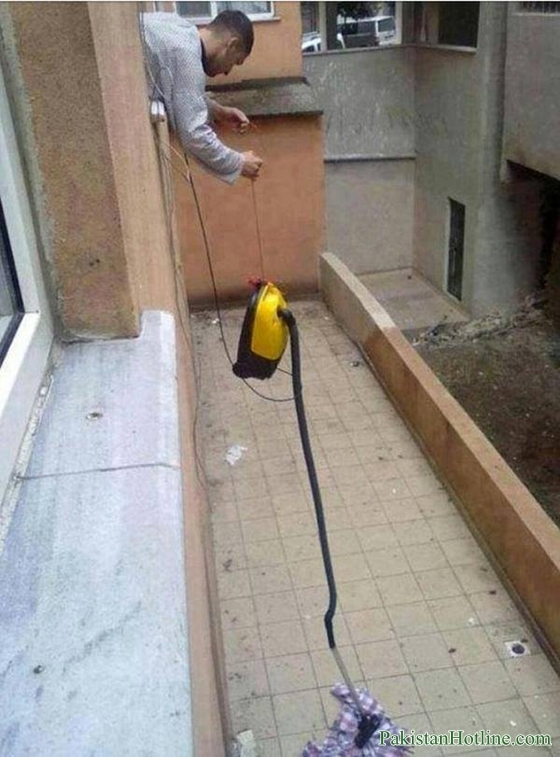 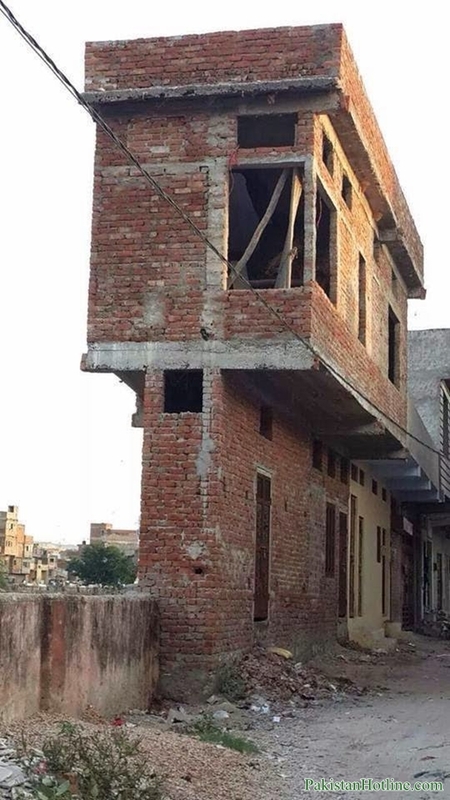 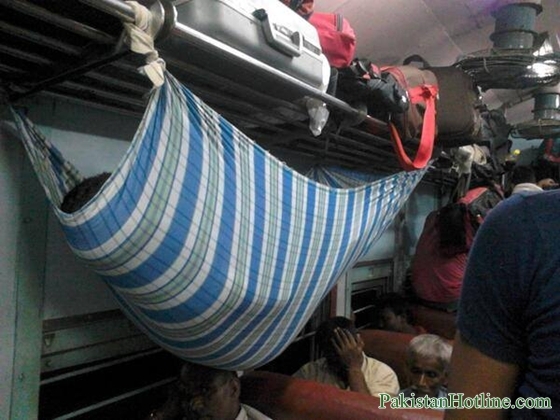 This was just an example that sometimes a Jugaad may save you from many problems. 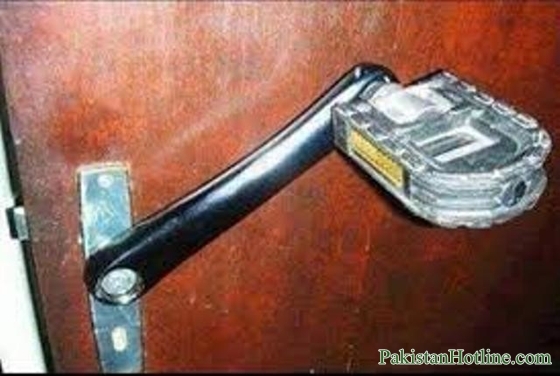 But always keep in mind that personal safety should not be taken at risk. 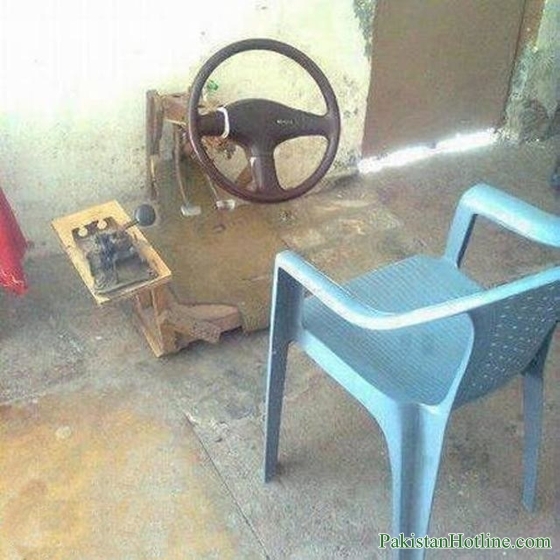 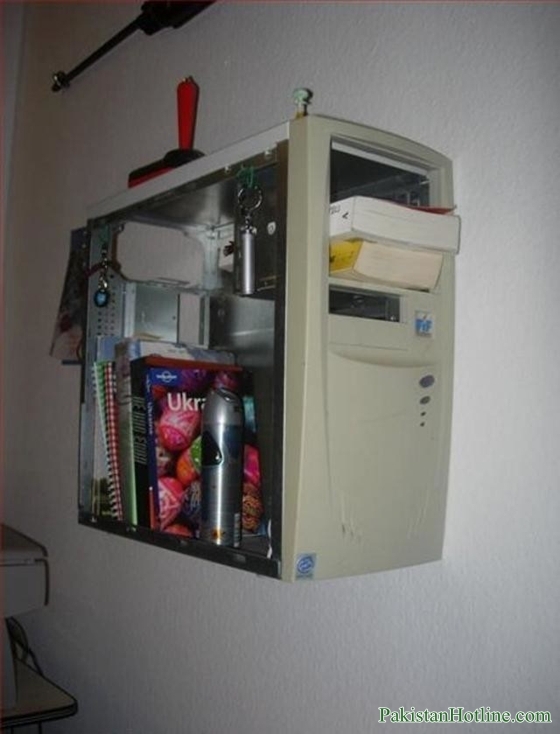 Which is best jugaad in your opinion.